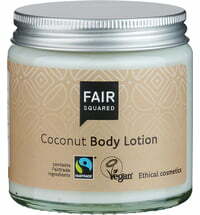 FAIR SQUARED represents an alternative approach to trade organisation with a goal to reduce the imbalance in global trade. 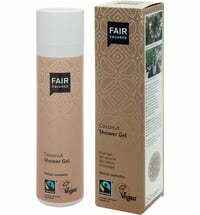 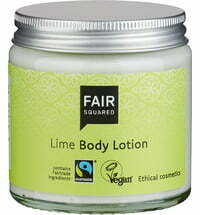 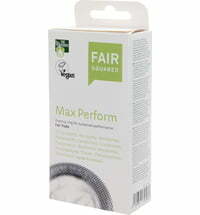 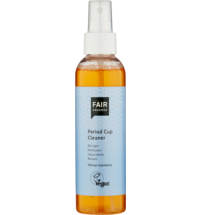 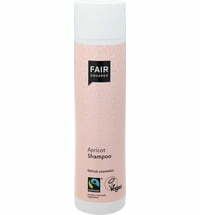 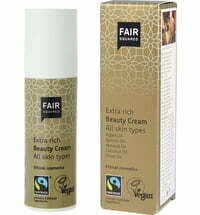 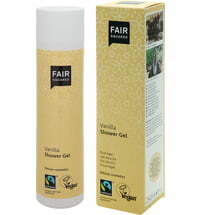 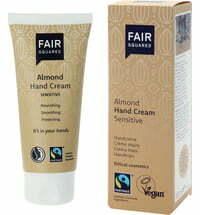 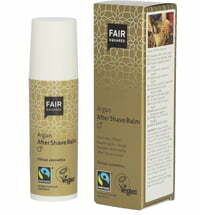 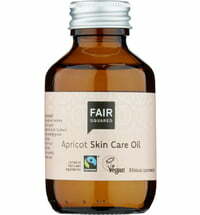 The very first FAIR SQUARED products were marketed and sold in England in 2010 after which its headquarters and production facilities were relocated to Germany in 2013. 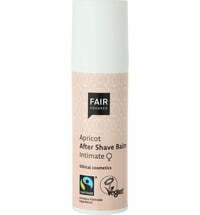 The fairly traded ingredients found in the range include olive oil from Palestine, almond oil from Pakistan, shea butter from Ghana and caoutchouc from India. 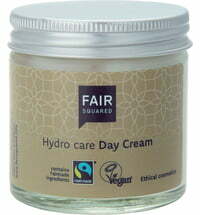 Today, FAIR SQUARED cooperates with more than 15 trading partners.